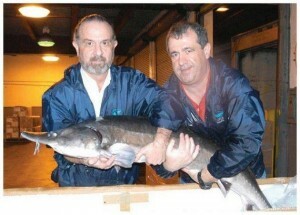 Sturgeon AquaFarms was founded in 2003 with the intent to provide Beluga, Sevruga and Sterlet sturgeon for the world market. 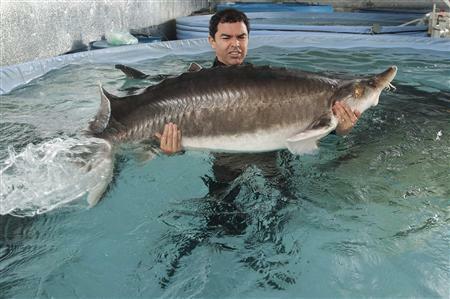 In 2005, our focus quickly expanded, as CITES and the UN closed exports from the Caspian Sea and the United States prohibited imports of Beluga products. As the only company currently in possession of these critically endangered species in this hemisphere, we have a unique position not only in the United States but globally, due to our successful breeding methods. Our focus has now grown to include assisting in re-population efforts, the transfer of technology through joint international agreements and the development of successful captive breeding techniques for these unique species. Sturgeon AquaFarms is the only farm in the Unites States housing Beluga, Sevruga and Sterlet sturgeon. 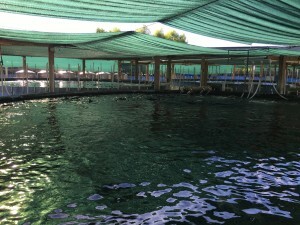 Sturgeon AquaFarms uses Floridian Aquifer water, the same water used as drinking water for Florida residents, to raise its fish. 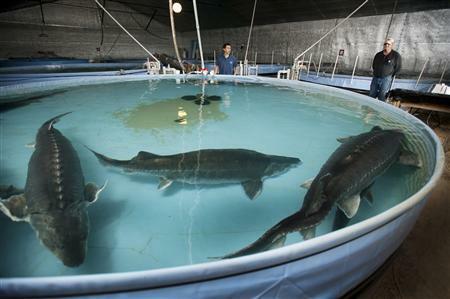 Sturgeon AquaFarms uses only natural feed, free of hormones, antibiotics and other pollutants, which ensures a high nutritional value and the highest quality meat and caviar. Sturgeon AquaFarms team includes past members of the U.N., CITES and scientists from local and foreign universities who assist us in our re-population and reproductive efforts.